The Out-of-Door Academy recently opened Fox Field House, a new 12,300-square-foot practice and competition space for the school's student athletes. 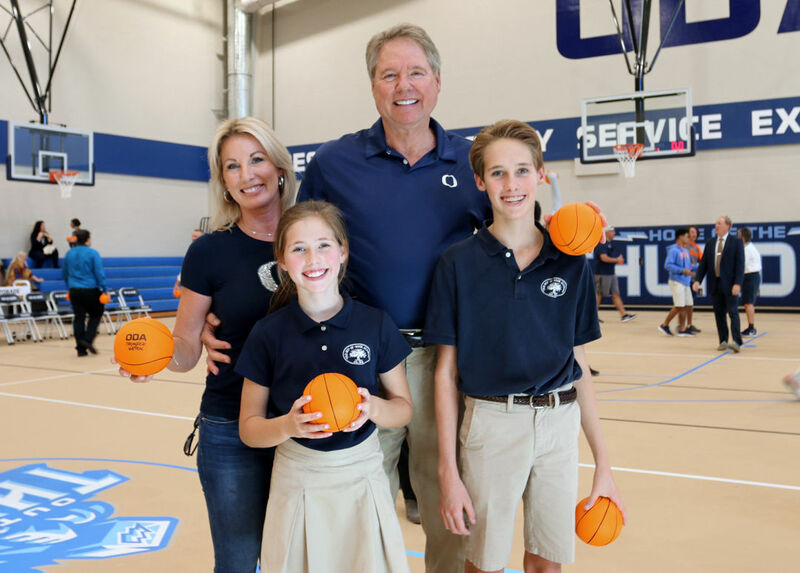 The Out-of-Door Academy recently opened Fox Field House, a new 12,300-square-foot practice and competition space for the school's student athletes located at the school's Lakewood Ranch campus. The new building is home to the Academy's volleyball and basketball teams and features multi-purpose flooring to accommodate football, cheerleading, soccer, lacrosse and tennis practices during inclement weather conditions or extreme heat. The Fox Field House will provide the space needed for indoor practices to run simultaneously, rather than staggered into the evening. Construction on the $2.5 million project began last June. The facility was made possible by a lead gift of $1 million by the Fox family.